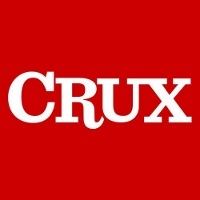 The Boston Globe announced it will no longer support Crux, its Catholic news blog, after the end of March, citing financial reasons. Associate editor John Allen plans to takeover the operation and continue updating the site. 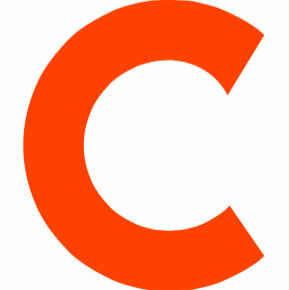 The Globe launched Crux in September 2014 to focus on national news in the Catholic community. Follow Crux on Twitter for more Catholic news updates.